What is Dry Rot in Roofs? What Are the Major Situations When Hiring an Insurance Claims Adjuster Is Necessary? 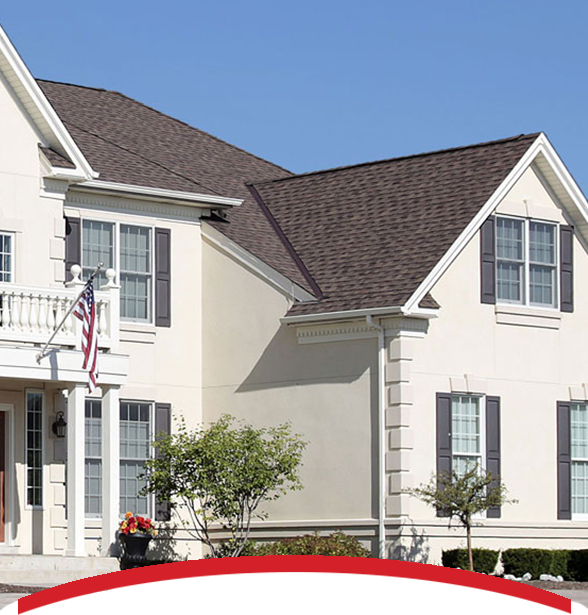 What Are the Best Roofing Products for the Colorado Climate?